Home > Untagged Birthday Bash Giveaway, Day 4! Birthday Bash Giveaway, Day 4! Powered by Cincopa Video Streaming Hosting solution. It's COTT's birthday, but YOU get the presents! During the first four days of this week, our generous champions are giving away 61 of their books. 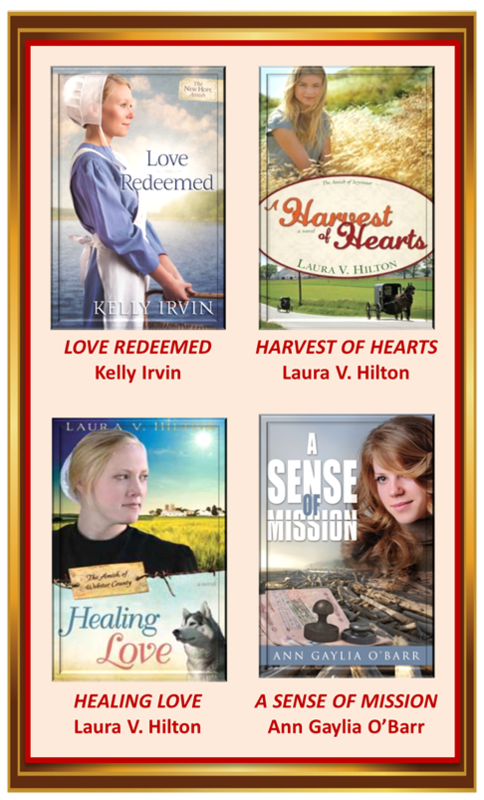 Among four big winners--one for each year God has blessed us! Will you be one of them?? Today we're featuring our fourth and final bundle of 15 books! Winners announced on Tuesday, September 23rd! Drawings will be open until next Monday night, September 22 (midnight PST). Until then, it's free rein on entries. One copy of each of the below fifteen novels is included in today's giveaway. 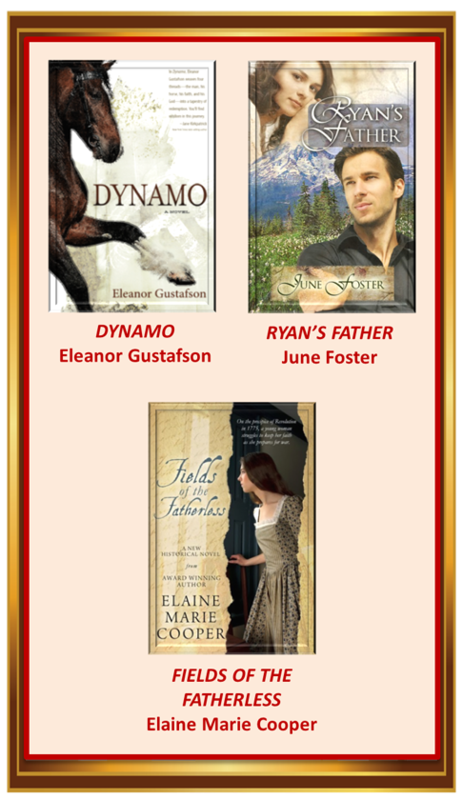 wonderful selection of books.Thank you for the opportunity to win. Another awesome collection of books! Thank you for this amazing giveaway! Remember--no need to enter your email address here in the comments section. The Rafflecopter takes care of that for you! Awesome selection of books!! What an honor it would be to read any/all of them!! Thank you for giving us the chance to enter this book giveaway! Love the selections thank you or the giveaway! Great books! This is such a fun birthday bash! It's a toss up for me as to most liked...Worth the Wait or By Appointment Only. Thanks for offering all of these books in the past four days. 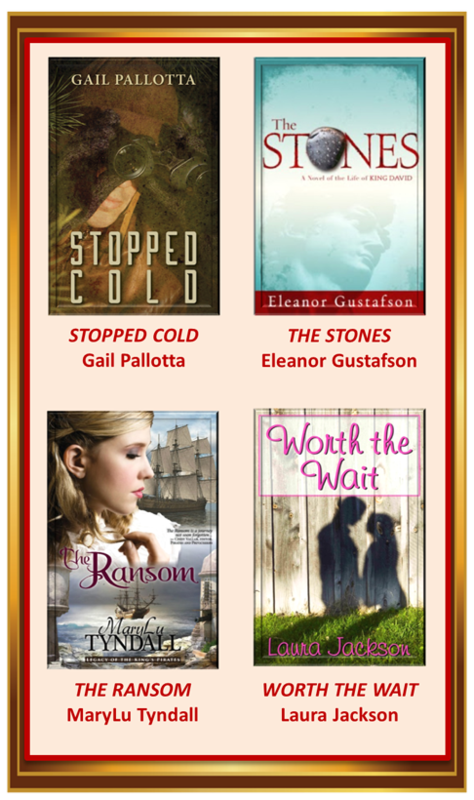 TY for the chance to win some great books. God bless! Hoping to win - what great books you have posted to give away - thanks so much! I would love to win these book!Awesome giveaway.Thanks for the chance to win them. I am loving this Clash contest. So many good authors and good books. I would be so happy to be a lucky winner. Thanks for the fun give-away. and Happy Birthday to Clash of the Titles. Thank you for this great giveaway of a bunch of great books!!!! Birthday Bash Giveaway, Day 3! Birthday Bash Giveaway, Day 2! Birthday Bash Giveaway, Day 1! August Winner and Upcoming GRAND Event!